There’s is no better time for your smart kids to learn number (their first numbers). Enjoy their approach to mathematics by using gaming, story-telling, music and interactions to see how they learn to count with Chopi. 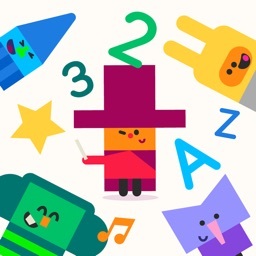 Find out why kids love tilting their devices throughout this game learning to discover numbers. Enjoy their fascination while they achieve goals within the scenes. 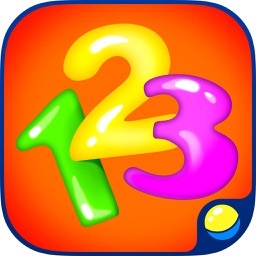 Count 1 to 10, recognize amounts from 1 to 6, learn numbers by sound and more. 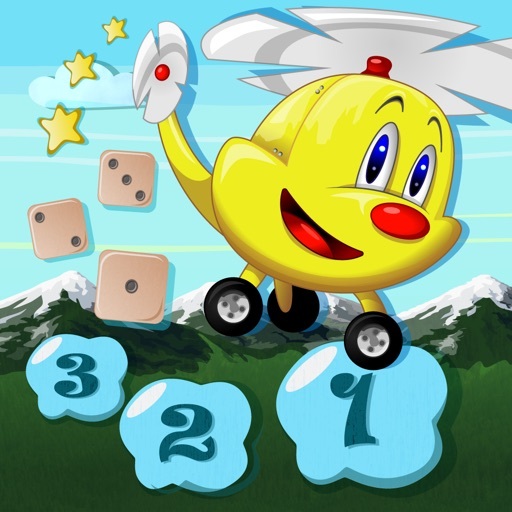 Chopi is focused on make the first mathematic’s experience something that your children will remember and you, as parents, will be delighted. 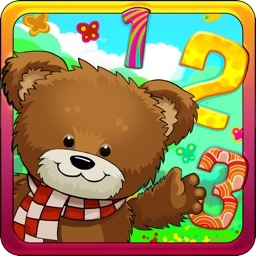 Chopi includes everything that a learn to count for iPhone/iPad App must have. 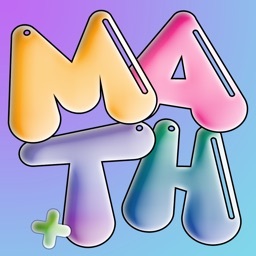 Math is something many people feel scared because sometimes it’s presented without love. Chopi is a excellent guide to introduce your pre kinder children into the long road to learn math with inspiration. A road your children will start in kindergarten and 1st grade. Initiate your smart kid into the wonders of math navigating through an inspirational story with educational pre kinder context. 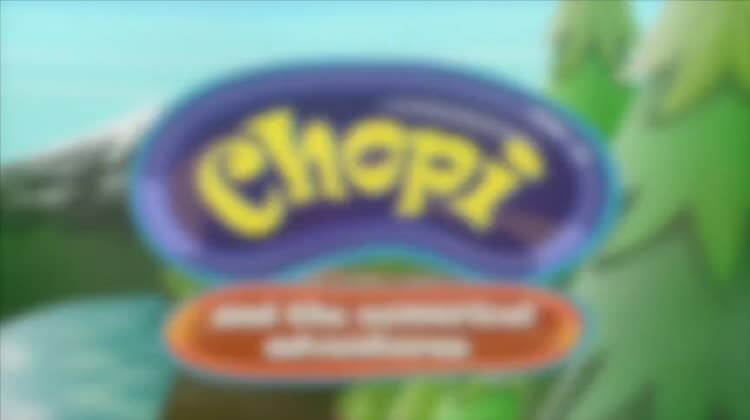 Chopi, the main character, is interacting throughout different scenes while following a sweet narration. 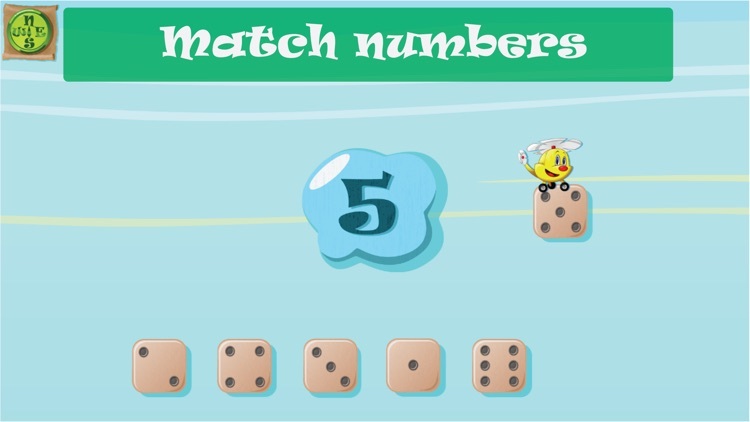 Besides starting the process to learn numbers (and learn to count from 1 to 10) inside a game learning experience, children will be introduced to concepts like Top, Bottom, Left, Right. 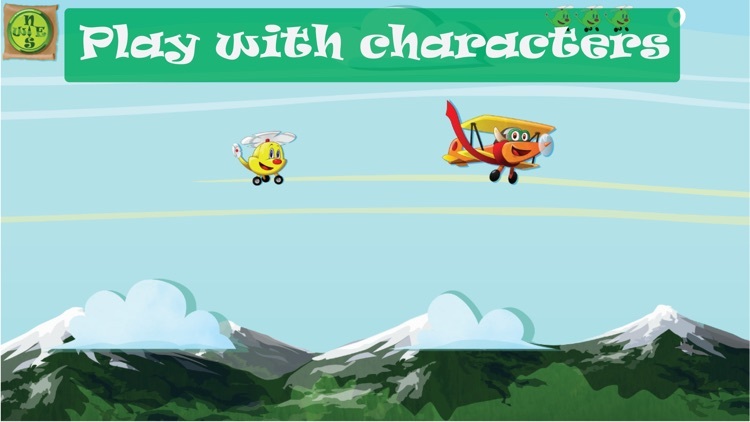 We use the fact that the main character is a chopper in order to present concepts to be introduce in kindergarten and 1st grade. Parents came make an easy follow up that will enable your smart kid to catch on with the content of the game. Using dices and images to represent groups, the children will learn to associate quantities with their numeric representation and sound. This is a basic process to learn numbers representation. Dices are an excellent graphic representation we employ helping kids to learn to count. Every level is a game with different targets. Many of them will congratulate your smart kid when accomplish new records. Chopi’s App it’s focused on developing kids math count abilities while encourage them to try, be wrong and learn. Chopi is perfect for pre kinder, that precious moment when our children’s brilliant minds are absorbing everything. Let’s seize this unique conditions. 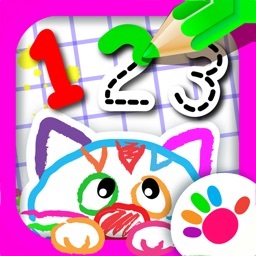 This app is conceived in a way that the pre kinder experience it’s not just with numbers but with precision in the use of their devices to achieve their goals. The right App and use of technology today, allows that learn to count for iPhone or iPad be a great tool to learn by ourselves. 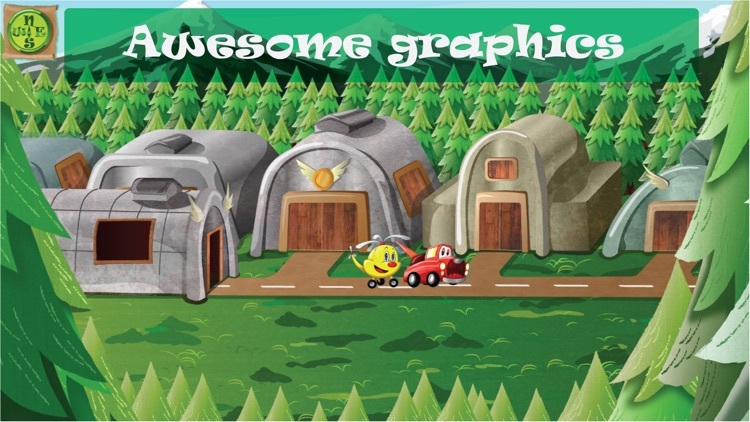 Chopi carries an inspirational learning content by combining graphics, musics, sounds and narration. Because its story tale structure, Chopi it’s a perfect app when it’s time to sleep or if wish your kid focused using a routine in order to do things afterwards. Parents and their kids can get together to share this learning moment. Chopi is the kind of App that we want as parents for our children: the game learning experience combined with creativity a good taste. 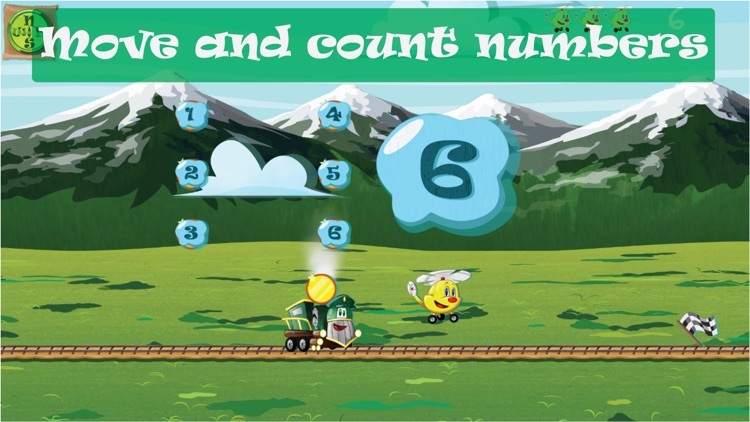 Download it and get ready to see the smile on your children while they learn numbers and learn to count… while they are inspire by a story that helps them approach math with love.